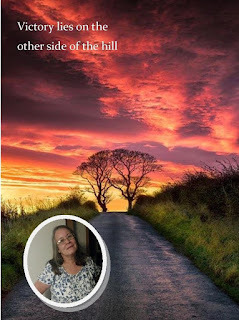 Good morning and welcome to Sunday Blog Share. Today, we’re discussing about never giving up on someone. Far too many people have lost people they love. Sometimes, death intrudes and takes that person far too soon. Or perhaps the individual in question just vanished for reasons unknown to you. Either way, it’s difficult to understand or even comprehend that you’ll never seen them again. George Adams, brother to Christine and Suzie, disappeared when his parents took him out of their home in Beverly Hills. 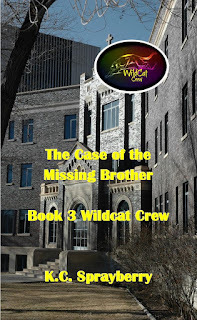 Wildcat Crew finally has the clues they need to discover where he is and why he’s there. The crew works hard but runs into all sorts of brick walls. 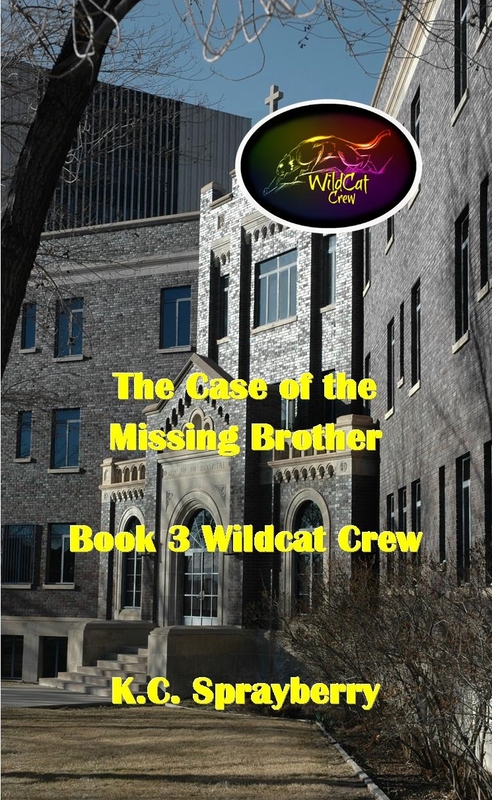 Until they uncover important clues and are soon on their way to the successful conclusion of another case. His doctor stopped in front of him, a chart in one hand. George refused to reply. He wouldn’t acknowledge this man nor had he ever done so. The doctor was a quack in his opinion, one who shouldn’t have never been allowed to treat patients. George continued to stare at the rock formations. An attendant, one of the men who had come to his house, grabbed the wheelchair’s handles and shoved George across the green grass. George remained mute, staring at his hands to hide the smile on his face. He’d gotten exactly what he wanted. He didn’t feel safe in his room either, but it was safer than it was on the grounds.